No wonder Queen Victoria was not amused. She was the target of eight assassination attempts, all by one man, Roderick McLean. 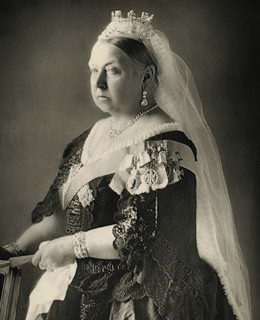 His final, futile try came on March 2, 1882, at Windsor train station, where he intended to shoot the monarch with a pistol. He was tried for high treason, and the jury found him "not guilty, but insane," which sentenced him to spending the rest of his life at Broadmoor Asylum in Berkshire, England.